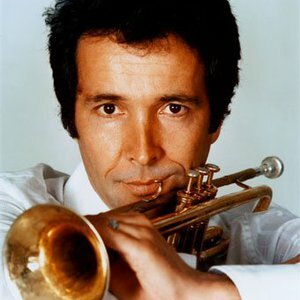 Herb Alpert (born March 31, 1935) was the founder and frontman for the instrumental group The Tijuana Brass. Yet his most notable achievment on the Billboard charts was as a solo artist. He is the only artist to hit #1 on a vocal track "This Guy's In Love With You" and an instrumental, "Rise". "Rise" was also sampled in the 1997 rap song "Hypnotize" by the late rapper Notorious B.I.G. Alpert's musical accomplishments include five number one hits, twenty-eight albums on the Billboard charts, eight Grammy Awards, fourteen Platinum albums and fifteen Gold albums. He was also the founder, along with Jerry Moss, of the legendary, artist-oriented record label, A&M Records. A couple of the greatest artists of the 60's and 70's that he got to shine on A&M records were The Carpenters and Natalie Cole.